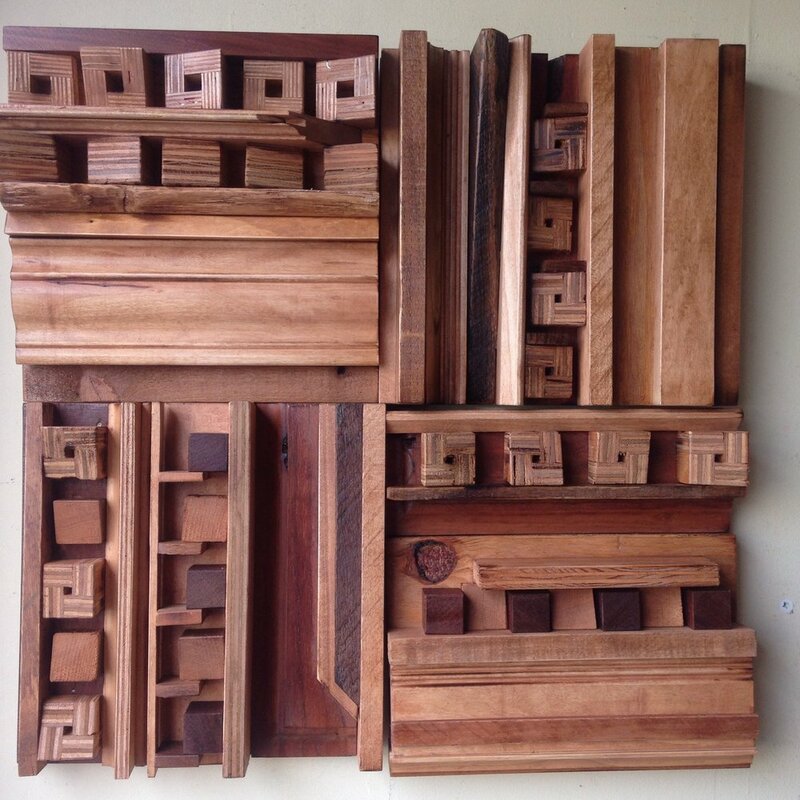 We offer a few options that work well with the reclaimed wood and end grains typically used. Why not work with the material, right? Clear, Worn Paint, and Stains look the best. At the moment, we offer Finish work on the "Unpainted Series". If you see something in the "Odds & Sods" section that you would like Finished. Just let us know and we'll see what we can do. A classic Unpainted Arizona painted Worn Black. Tell us your choice of Paint or Stain. Tell us your choice of Sheen. Paint color options. Includes Clear Coat. BTW: You might want to keep this open in another window during checkout. Unpainted (Diffuser City's OG look) very popular! Just spray it down with Lemon Oil or Pledge ever so often. Not your typical cabinet grade Stain job, still a little Rustic but nice. A classic Berlin panel stained Golden Pecan. A group of Bloomington panels Stained Deep Purple. Stain Tone Options. Includes Clear Coat.